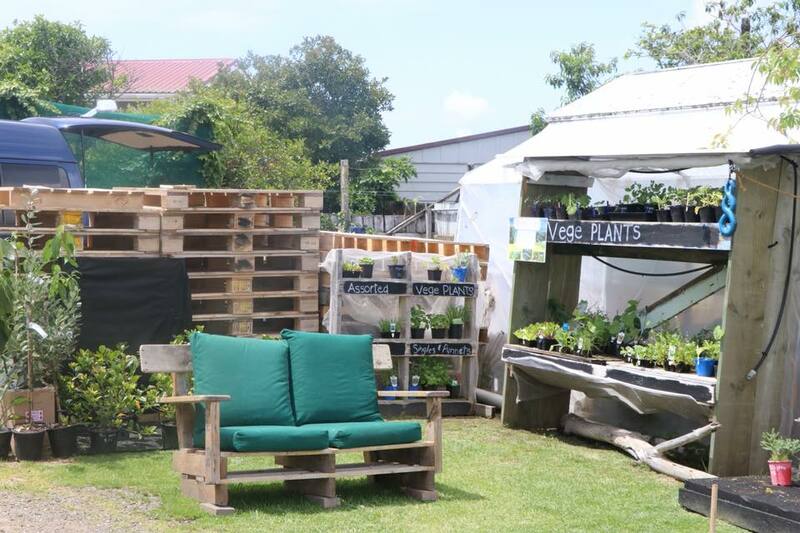 THE GARDEN STORE WITH A WHOLE LOT MORE! 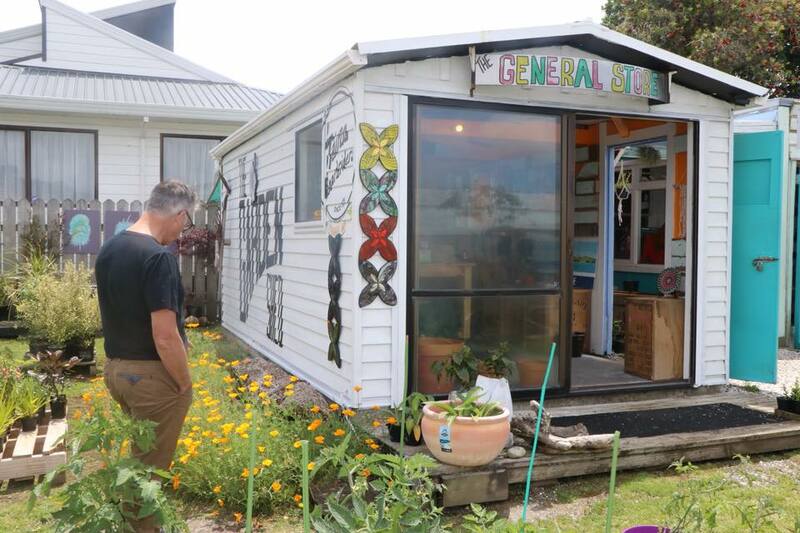 Tairua’s Garden Shed sits proudly on Tairua’s main street, and it’s an ever evolving community space which sells native plants, seedlings for the garden, and all sorts of garden supplies. 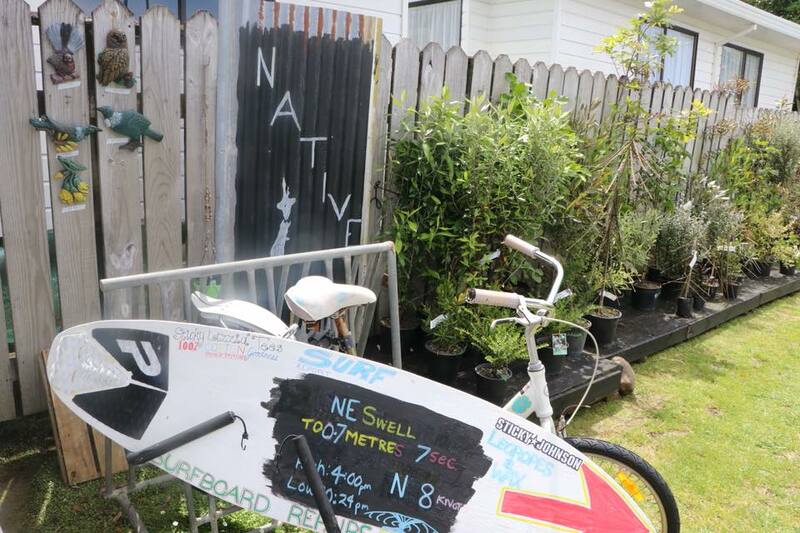 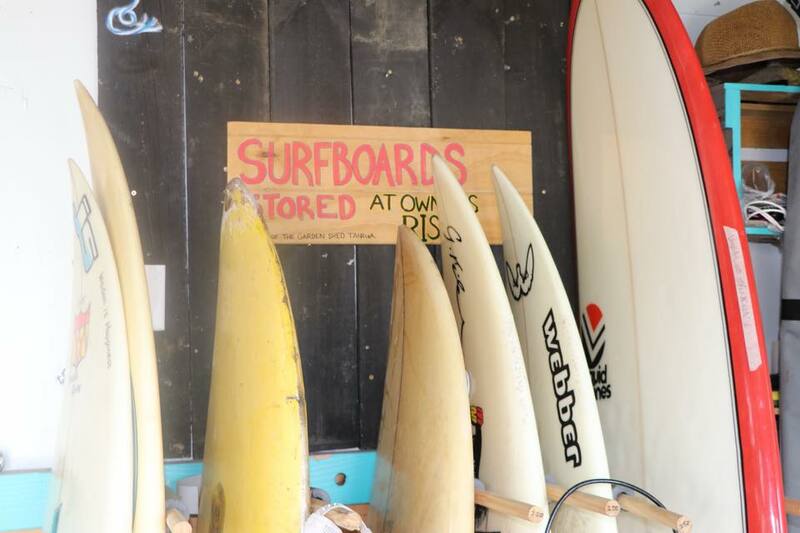 You can also hire surfboards, bikes, check out local art and you’ll always get the low down on the local surf conditions from keen surfer and owner Greg Pilcher! 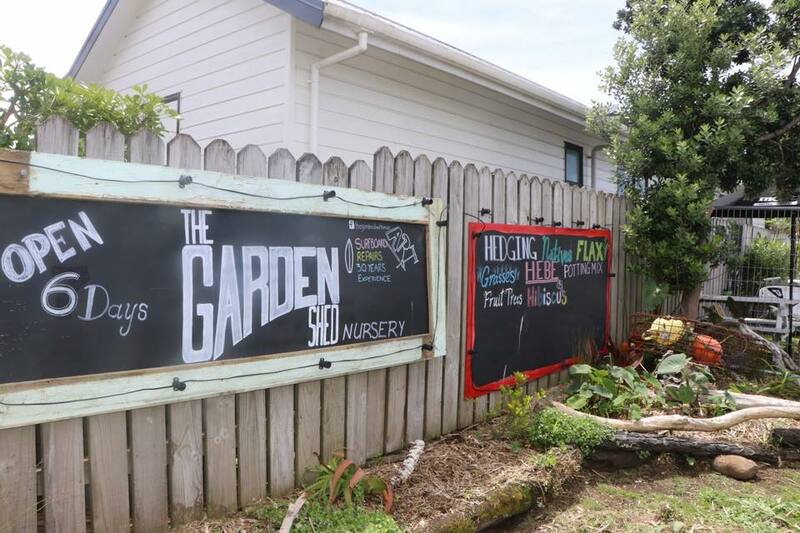 Greg also works in contract landscaping, so if there is anything you need for the beach garden, whether it is a few plants, some gardening supplies or a complete makeover, get in and talk to Greg at the Garden Shed Tairua.